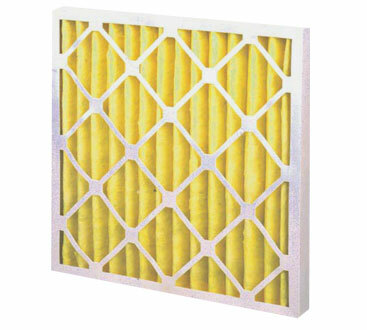 Multi-Velocity Pleated Panel Filters - Air Filters, Inc.
- Radial pleat design extended surface area for greater dust holding capacity. - Unitized frame construction of moisture resistant beverage board. - Available in 40% or 60% efficient media bonded to an expanded metal support grid. - 11 capacity ranges; standard & special sizes. - 1", 2", or 4" thickness.